Autographed – Blood, sweat and treason Hardback.FREE SHIPPING UK!! Category: Book. 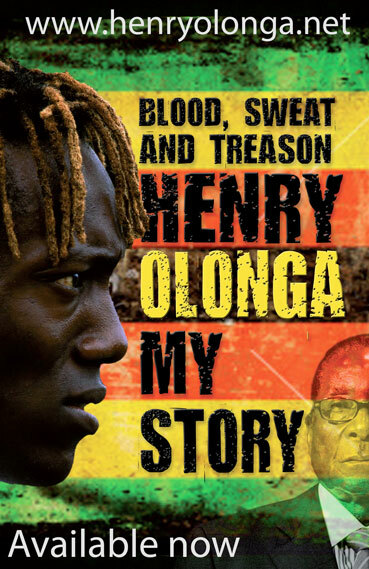 Tags: and, autobiography, Blood, Book, Hardback, Henry, Olonga, sweat, treason. Hardback edition of the critically acclaimed autobiography of Zimbabwean cricketer Henry Olonga – famous for his black armband protest against Robert Mugabe which saw him forced to flee his homeland in fear of his life – which was longlisted for the William Hill Sports Book of the Year award and nominated for the ‘Best Autobiography’ award at the British Sports Book Awards 2011. This revised and updated edition includes a new chapter in which Henry talks about what has happened to him after the book was first published, including the reaction from the Zimbabwean government and a new twist in the tale. Henry Olonga was Zimbabwe’s first ever black cricketer and the youngest ever player to represent his country at international level. A fast bowler, he made his Test debut for Zimbabwe, aged 18 years old against Pakistan in 1995 and recorded career best Test figures of 5 for 70 against India in 1998. He still holds two out of three of the best bowling figures for a Zimbabwean bowler in One Day Internationals. He now lives in England and has embarked on careers in music, art, public speaking and cinematography. Be the first to review “Autographed - Blood, sweat and treason Hardback.FREE SHIPPING UK! !” Click here to cancel reply.